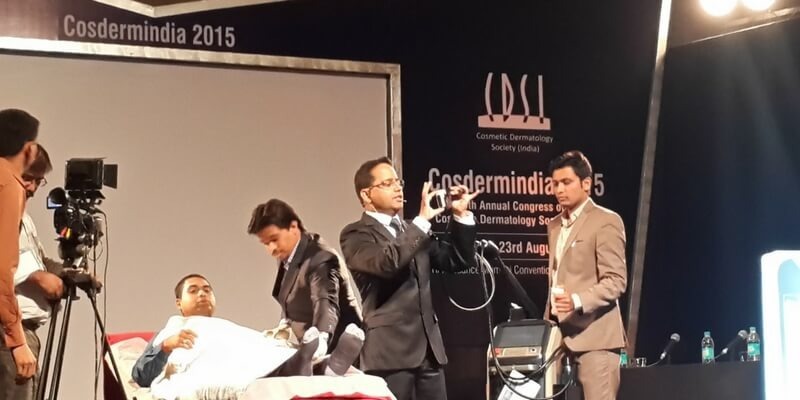 Dr. Anuj Pall is one of the best dermatologist in Gurgaon. Dr. Anuj Pall treats patients of all ages, from newborns to geriatrics. He is exceptionally good in all aspects of medical, surgical, and cosmetic dermatology. 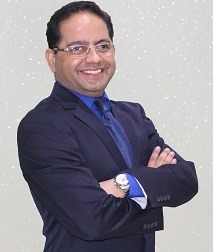 A crucial element of his success is Dr. Anuj Pall takes keen interest to evaluate the condition of the skin, the best treatment available as per skin type and severity of acne of his patients. Educating them about the dermatological aspects and recommending excellent treatment, lifestyle modifications and cosmetic procedures for the best, natural-looking results.